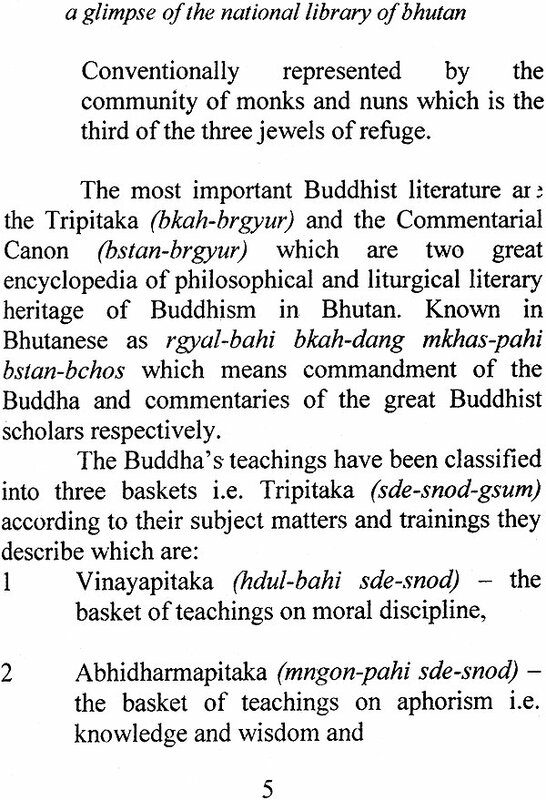 The book titled “A Glimpse of the National Library of Bhutan” is slightly revised version of the conference paper which was presented at the International Conference on National Library Services held at Kolkata, India on 15-16 March 2004. 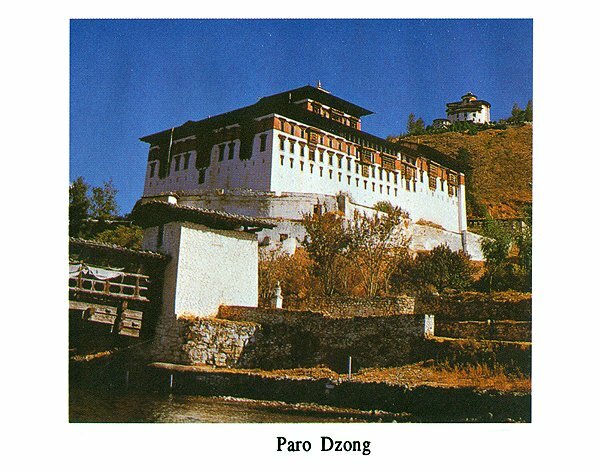 It depicts the pictures of the National Library of Bhutan as in December 2000. I have decided to publish the conference paper in the form of a book to enrich the literature on library as the concept of library has changed from that of a temple containing sacred Buddhist literature for worship to an educational institution of cultural heritages. As such, the library plays a vital role in the society as an educational institution both for students and public. I hope, this publication will be useful and beneficial to the students as well as the general readers. I should thank my wife Tandin Dolma and Mr. S. Mohan, prominent Publishers, New Delhi for publishing this booklet. Druk-yul (land of thunder dragon), popularly known as Bhutan is a country nestled in the south-eastern Himalayan ranges bordered to the north by Tibetan Autonomous Region of China, to the east, west and south by Indian States of Sikkim, Arunachal Pradesh, Assam and West Bengal respectively completely land- locked and cut off by the mighty mountains. The country remained a sealed book for many centuries known as the world’s last Shangri-La which inevitably led to the development of district languages and dialects, traditional culture, religious practices and preservation of its ecology and natural environments. Bhutan was opened to the outside world only five decades ago with the construction of motorable roads and introduction of motor vehicles with the initiative taken by the third heredity King of Bhutan, Druk Gyalpo Jigme Dorji Wangchuck (r.1952-72) and Prime Minister, Lyonchhen Jigme Palden Dorji(1917-1964). 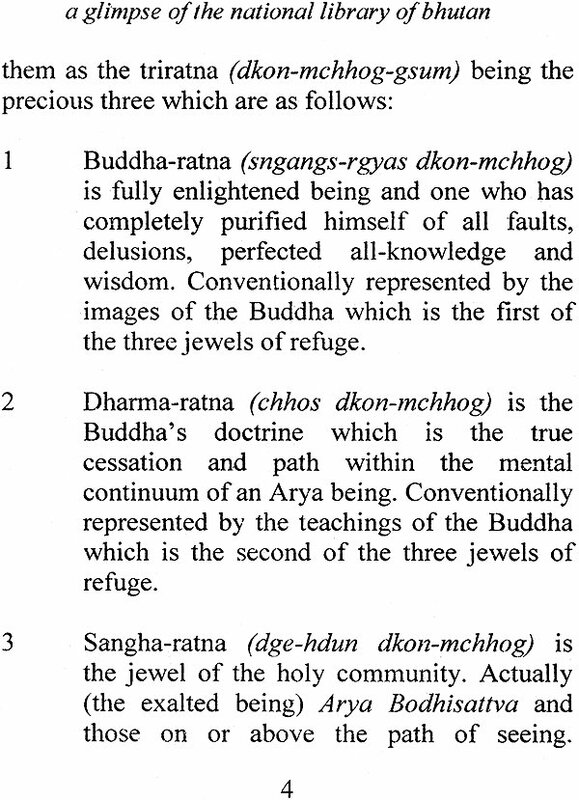 Buddhism has been the predominant religion since the 7th century AD or earlier and has inculcated deeply the value that all forms of sentient being, not just human life, are precious and sacred. 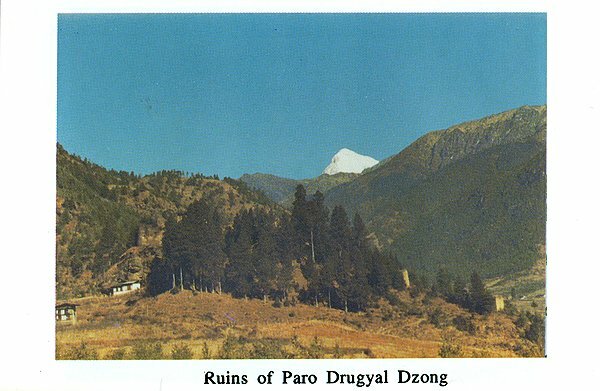 Since time immemorial, perhaps alluded by special environment where communication with the divine was possible through contemplation and meditation, many great saints, mystics, ascetics, scholars, philosophers and pilgrims have been drawn irresistibly to these remote and rugged mountains of Bhutan not only in their personal search of wisdom, inspiration, solitude and happiness but also blessed the land and its people with an invaluable spiritual and cultural legacy that has shaped every facet of Bhutanese lives. Bhutanese have treasured their natural environment as it is seen as source of all life and the abode of the gods and spirits. Every mountain, hill, valley, rock, lake and even tree are considered as the dwelling place of gods, demi-gods and spirits and are not disturbed. Given such a prevailing ethos which respects the natural environment, Bhutanese have lived in harmony for many centuries with nature and that the nation has its environment still pristine and intact today.